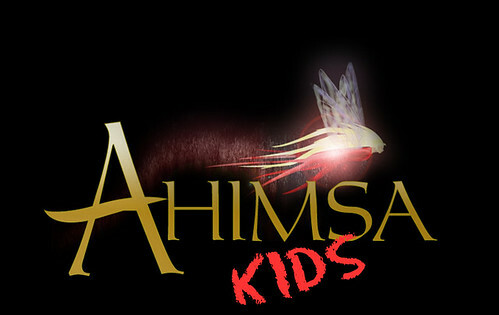 A Certified Teacher is required on set at all times for youth under the age of 16, even when school is not in session. 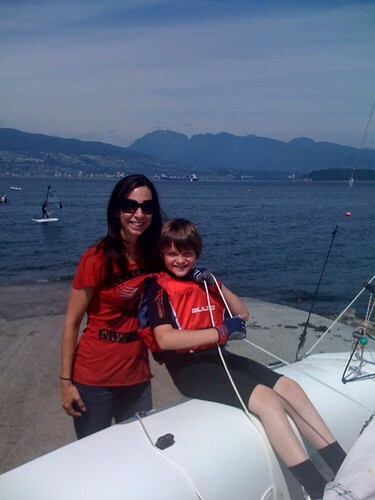 Lori Supervising Charlie’s Sailing Lessons on the Set of Charlie St Cloud. With our combined varied experience working on production sets, we’d be happy to consult with you on hiring a child coordinator in Vancouver or elsewhere in BC.